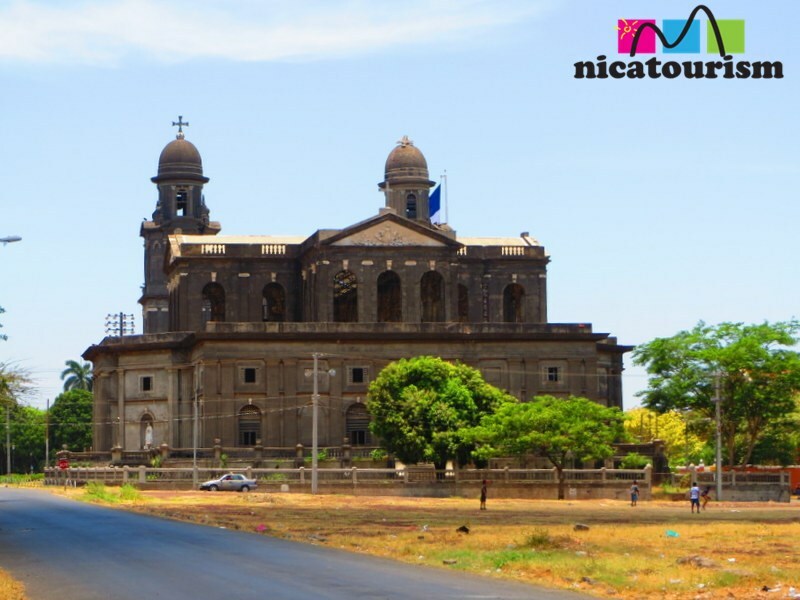 This picture of the Old Cathedral in Managua (built in 1928-1938) was taken from the backside in the surrounding barrio Rubén Darío. It's the same place the famous salsero Luís Enrique filmed the video for "Qué sé yo". A famous building....ruined by the earthquake in 1972 but great for pictures of the old downtown Managua.